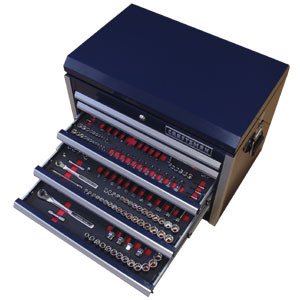 Save time and money with tool organizers designed specifically for Craftsman mechanics tool sets. We've designed layouts for each of the sets listed below. 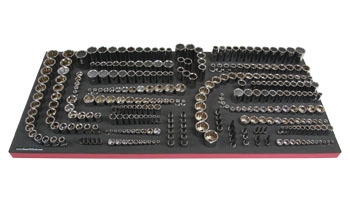 These organizer inserts are made at the time of order, and the lead time to ship is typically 1 to 5 days.